When I say O.B.O, you say Baddest!  It has been a superb year for Davido actually! as he added a new award to the shelf today. 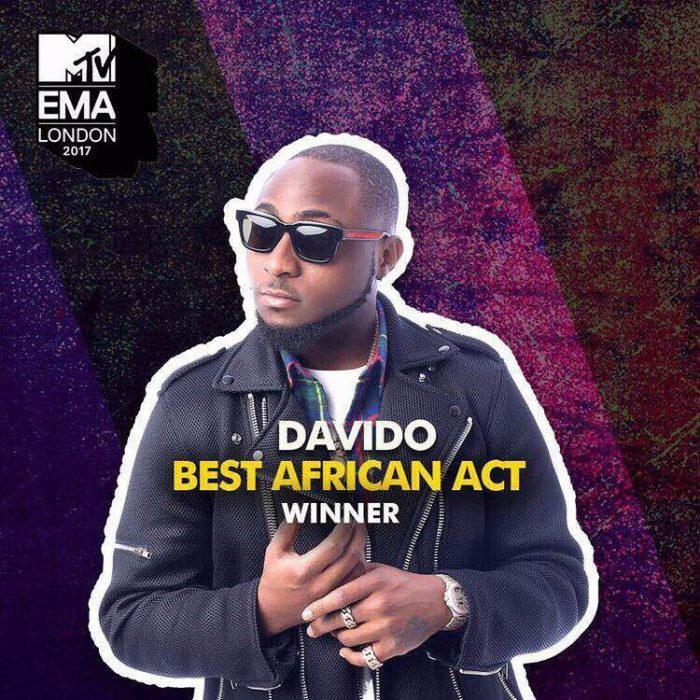 Davido emerges the winner of the best African act category in just concluded MTV EMA Award 2017 in London. The baddest which was nominated alongside other top African acts like Nasty C, Wizkid, C4 Pedro, Nyanshiski, Babes Wodumo. It’s not easy really! Definitely more awards to come for the baddest before the year runs out! With songs like IF, Fall and FIA in circulation.. Mehn Nobody badder than! Drop your congratulatory for the Baddest below!! !